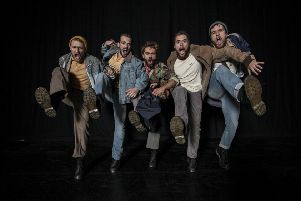 The drama, the tragedy and the unbreakable spirit of a working-class community fighting for its future…the multi award winning show the critics hailed as ‘urgent and heroic’ and ‘emotional dynamite’ is back. 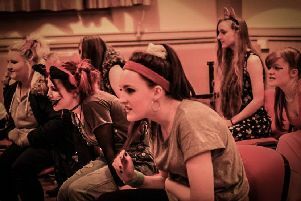 Reaching out to young disadvantaged and vulnerable people in Sheffield is a performing arts organistion. 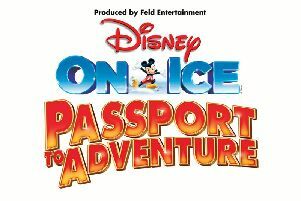 Disney On Ice Passport To Adventure skates into Sheffield Fly DSA Arena this week - November 15 to 19 - and we are celebrating with a VIP family ticket prize for two children to be in the show. 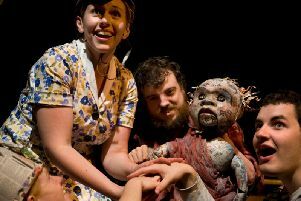 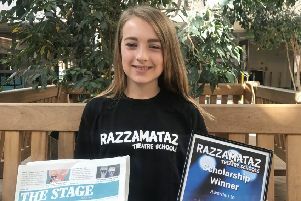 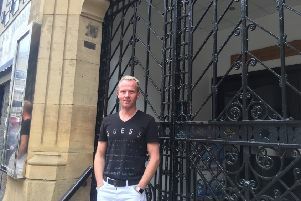 A Sheffield girl has been awarded a scholarship to attend a part-time theatre school for a year with The Stage newspaper, which is the oldest and most prestigious performing arts publication in the UK. 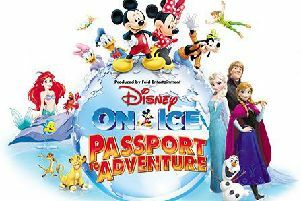 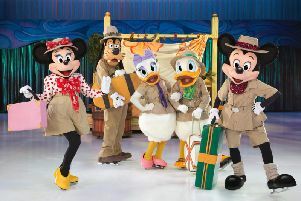 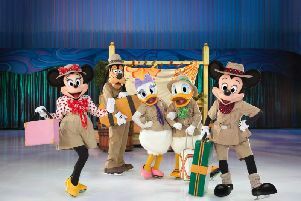 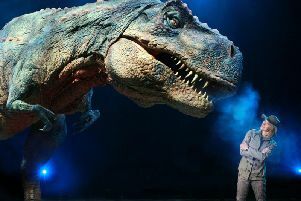 Get your skates on...and you could be performing at this year's Disney On Ice arena spectacular, Passport To Adventure. 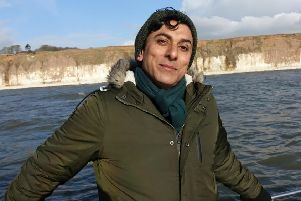 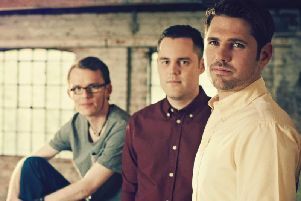 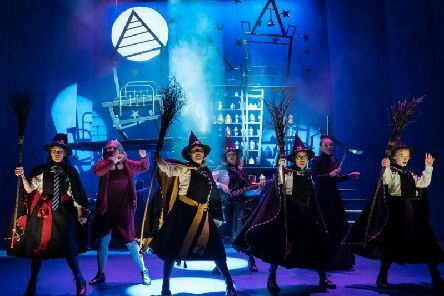 The curtain is rising on a new era of drama, music and comedy for one of South Yorkshire’s best loved and longest running community theatre groups. 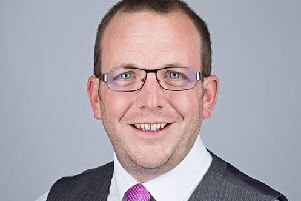 A speedy new tickets sales system to help people buy easier and faster at SIV's venues - including Sheffield Arena - was outlined today as part of major plans to increase business and boost the region's economy. 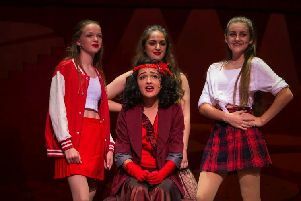 The students from the morning and afternoon academies at The Pauline Quirke Academy of Performing Arts in Sheffield dazzled their family and friends with a spectacular performance of PQA’s show ‘The Lazy Ace’. 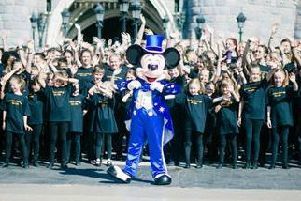 A group of young performers from Chesterfield turned their dreams into reality for a once-in-a-lifetime performance in the iconic pre-parade at Disneyland® Paris last weekend. 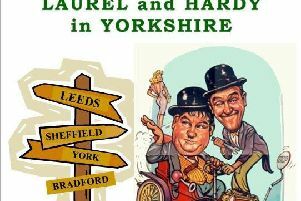 It is hard to believe, but legendary Hollywood comedians Stan Laurel and Oliver Hardy actually stayed and played in Yorkshire on no less than four occasions. 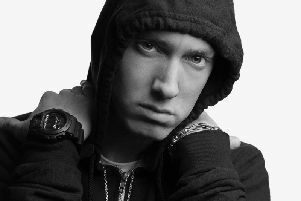 Eminem fans still after tickets to see the rap legend returning to Leeds Festival this summer will now have to buy a weekend camping pass - Sunday day tickets have sold out.